So, it has been a weekend of projects. I love weekends like that. The kids room continues to get new bits here and there. The book wall has gone up, the old black bookcase has been sold, (Love Craigslist) and the window bench has been partially constructed. 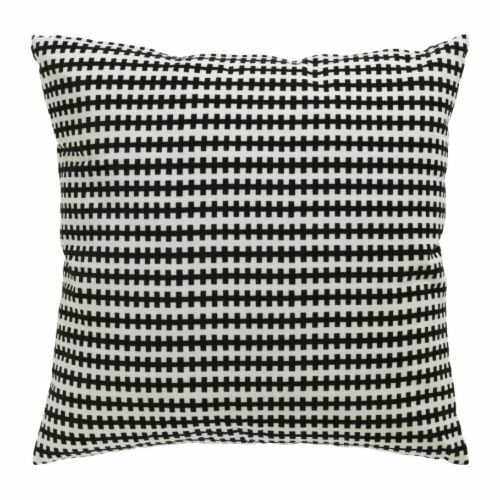 The zipper-like pillow on the far right is from IKEA. It is only $12.99 and comes with the feather insert! It has a velvety texture to it and my son is very excited about. 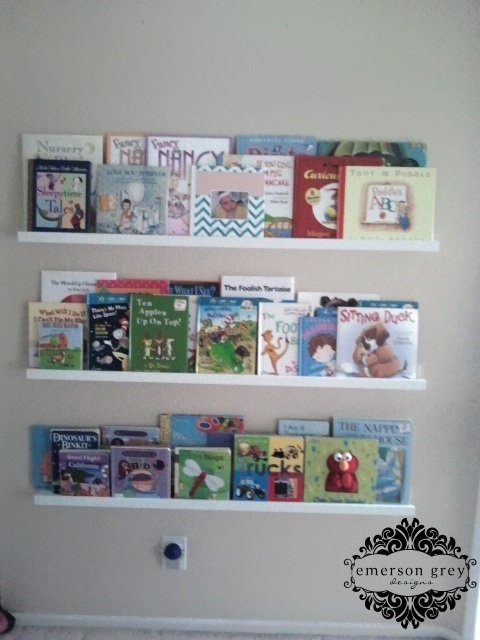 The book wall was created with the Ribba picture ledges from IKEA and you will be so surprised how cute it turns out. I’m sure many of you have seen it in other kids rooms, but it truly is a great way to display books and not take up floor space. I love the positioning we did cause for now the bottom shelf is my daughters (she’s 17 months), the middle shelf is my sons (he’s 4 1/2) and the top shelf they can’t touch. That is where the classics and the special books are kept. We are slowly, but surely on our way to a new room for the kids. Can’t wait to be able to show the entire room completed. On another note, I found a very helpful tool for all you Pinterest lovers. When you are on a website, whatever it may be, highlight the text you would want to appear in your description box and then hit your Pin It button. Go…do it right now…are you so excited…now you don’t have to remember the name of an item, come up with something yourself, all of the above! 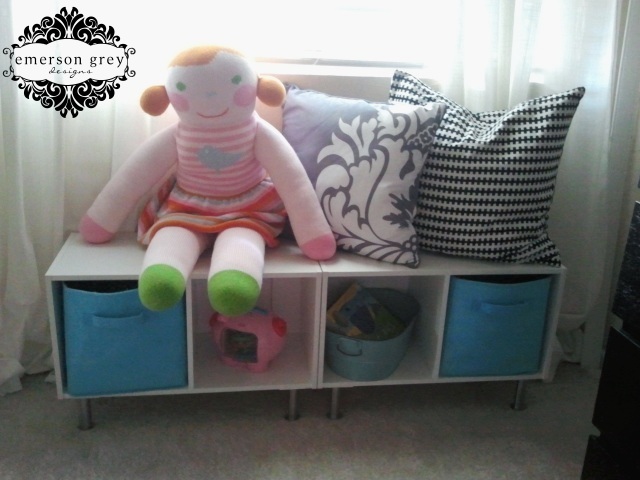 I love the window bench and bookshelves! It is all looking so great! I can't wait to see more progress shots!